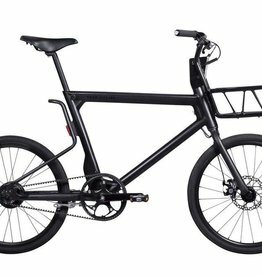 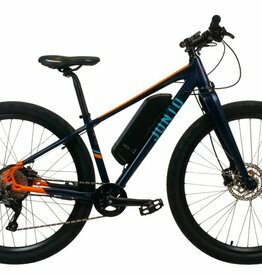 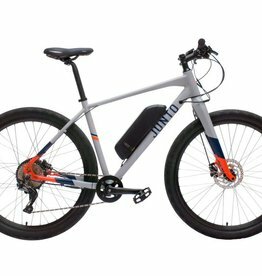 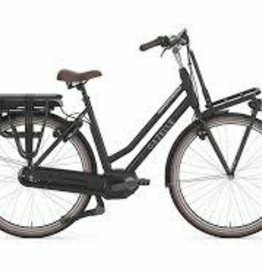 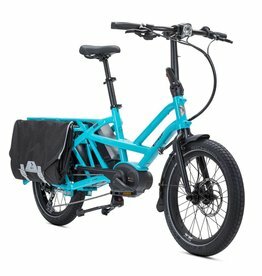 Volta is more than just an ebike, or a motor, it’s the seamless integration of all things “go”. 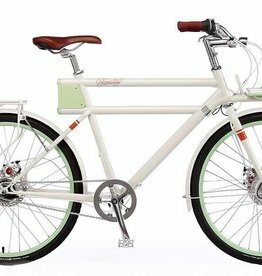 The unique design makes your two-wheeled life as simple, and seamless as possible. 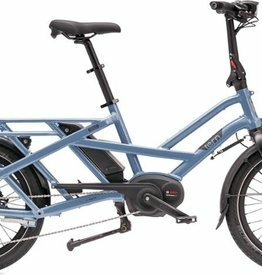 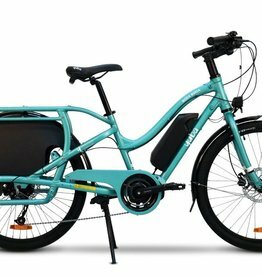 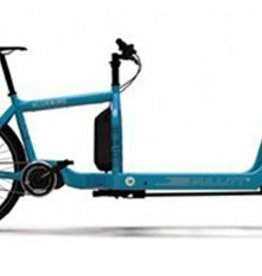 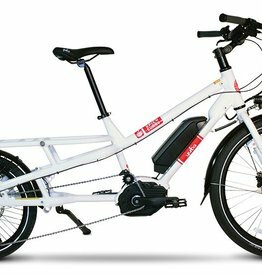 Make your daily commute with the kids a little faster, much easier, and a lot of fun with this cargo bike with Bosch electric-assist drive system.